You know your business. We know the web. Let’s get together and make something great! 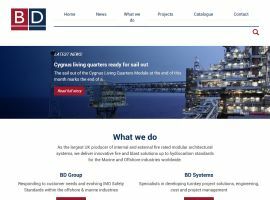 Have a look at some of the sites we have built for previous customers and see the quaility of our work for yourself. Need a website but don't know where to start? Our project assessment will get you on the right track. Do you already have a website that needs some TLC? We can breathe new life into your stale old site. We plan, design and build websites that collect customers rather than losing them. 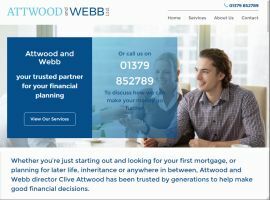 Created with SEO (Search Engine Optimisation) in mind to help drive traffic, our sites retain interest using eye-catching writing and website design that is easy to read and navigate. There are 51 million internet users in the UK right now. Make sure more of them start visiting your site. 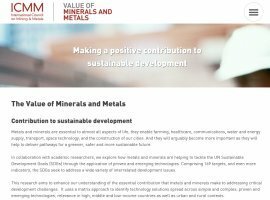 Exploring how metals and minerals are helping to tackle the UN Sustainable Development Goals. 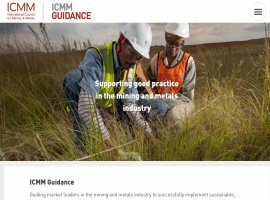 A network of microsites helping the mining industry be more sustainable. Offline web app. 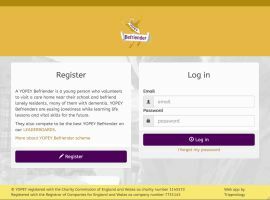 Part of a scheme to link young people with the elderly suffering from dementia. 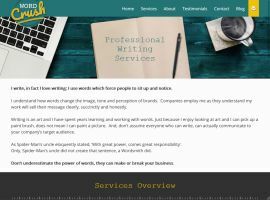 Professional writing services for effective communication. Your trusted partner for your financial planning. 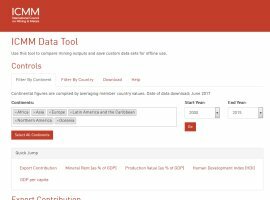 Compare mining outputs and save custom data sets for offline use. 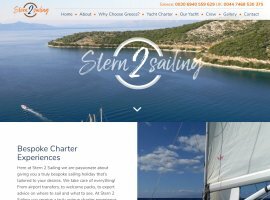 Bespoke sailing holidays around the Greek islands. 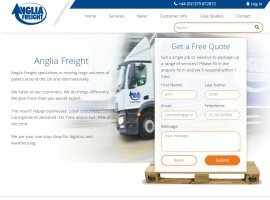 Haulage firm operating around the UK and internationally. 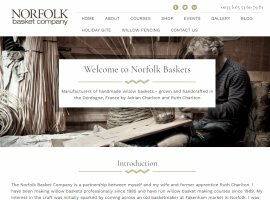 Willow baskets and courses to learn the craft. Surrey’s leading co-educational independent school. 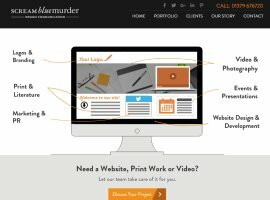 Responsive WordPress site for our friends at Scream Blue Murder. 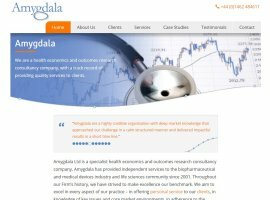 Health economics and outcomes research consultancy company. 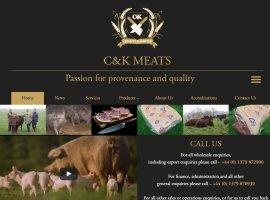 Quality local meat, sustainably farmed from heritage stock. 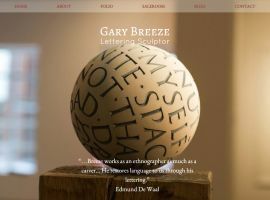 Lettering sculptor with many prestigious commissions. Largest UK producer of fire rated modular architectural systems. 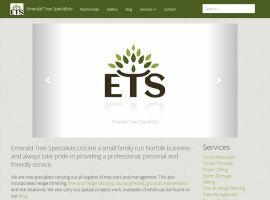 Local tree surgeon that handles jobs large and small. 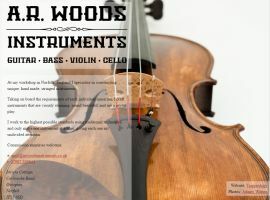 Specialising in the finest unique, handmade string instruments. 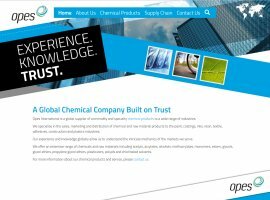 A global supplier of commodity and speciality chemical products. 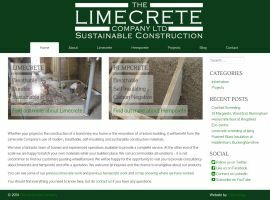 Limecrete, hempcrete, and sustainable construction experts. 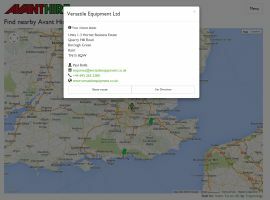 Web app to find and contact your nearest Avant Hire dealer. 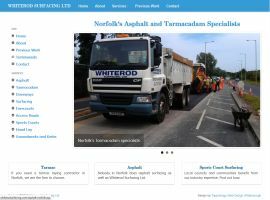 Norfolk asphalt and tarmac laying specialists. 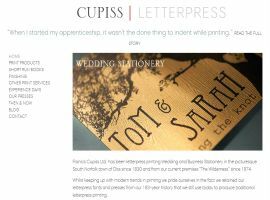 Exsquisite wedding and business stationery since 1830. 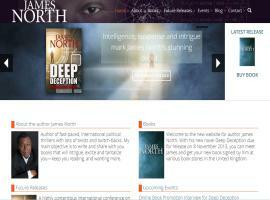 Political thrillers you just can’t bring yourself to put down. 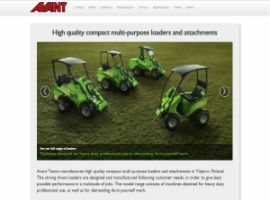 High quality compact articulated loaders. 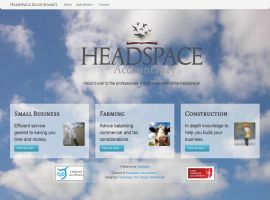 Small business accounting with a focus on farming and construction. 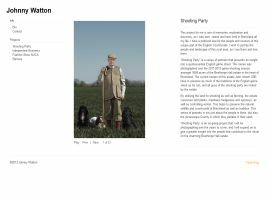 Professional portrait photographer based in Norfolk. Financial help for young people’s education. A project assessment, as we’ve defined it, is a detailed plan for the work that is to be done on a project, and explains how we do it. We eliminate the guess work, and detail the project out to such a level that this document becomes a living part of the development process, being referred back to and acting as the guide towards the project’s successful completion. These details are valuable to both you (in making sure you know exactly what you’re getting) and to us (in making sure that we know exactly what we need to deliver). Before we can build you a website, we need to know what it is that you have in mind. The only way to give you an accurate quote is to understand what your needs are and what you are trying to achieve. You may not know this yourself initially, but we'll talk you through it and help you set appropiate goals. Putting this together takes time and includes a 1 hour meeting with you (in person or via the web) so we do charge for this. Once you have your completed project assessment, you are under no obligation to go ahead with the build, but if you do, the cost of the assessment will be refunded. Contact us today and let's get the ball rolling! Bottom line: We assess your idea and give you a plan to make it a reality. If you go ahead with the project, this service is free of charge. 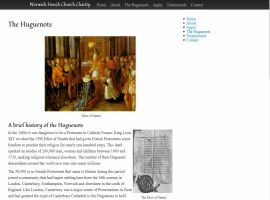 As users of the web, we're no longer chained to our desks. The use of smartphones and tablets is soaring and many older websites have problems displaying on mobile devices, and in some cases, are entirely broken. The landcape of the web is ever changing. New technologies emerge, and with hindsight, we sometimes realise that the way we built the web in the past was less than ideal. For example, the <table> element (intended for displaying tabular data) used to be abused to provide page layout. Yuck. Here's where we come in. We'll fix up those old pages and make sure your customers aren't frustrated when using your site. We'll bring your website up to modern standards and make it more accessible to everyone. Contact us today and let's get rid of those cobwebs! Bottom line: We can bring your current website up to scratch and make it mobile friendly.